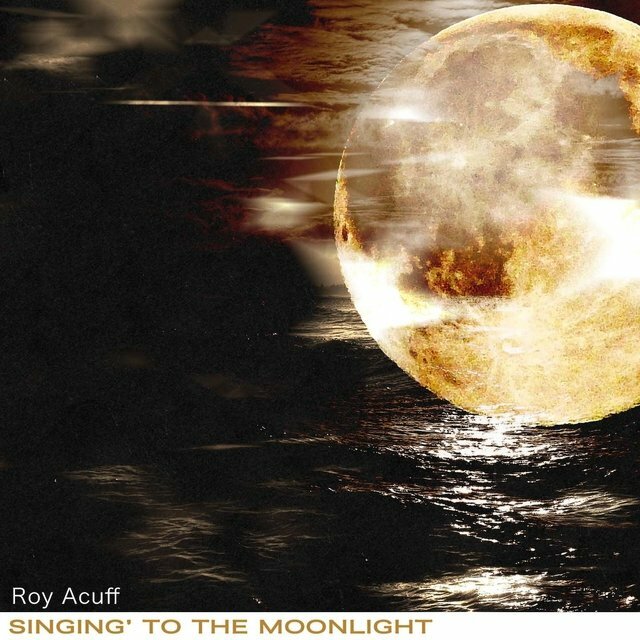 Originally, Acuff didn't plan to be a singer. 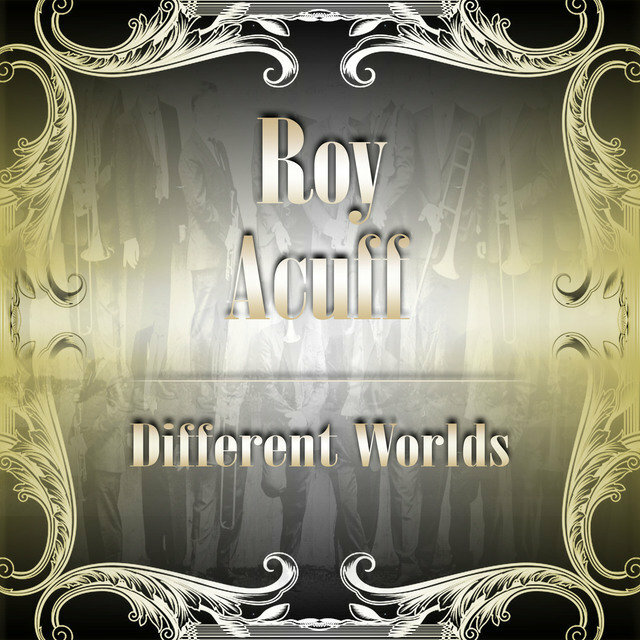 Born in the small town of Maynardville, TN, in 1903, Acuff sang in the church choir as a schoolboy, but he was more interested in sports, particularly baseball. Not only was he attracted to the sport, he had a wild streak — after his family moved to Knoxville, he was frequently arrested for fighting. 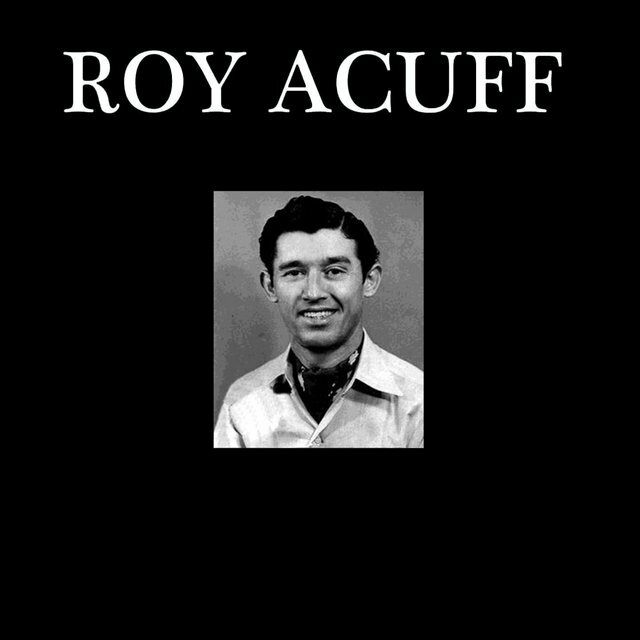 Acuff continued to concentrate on playing ball, eventually becoming strong enough to earn a tryout for the major leagues. However, that tryout never took place. 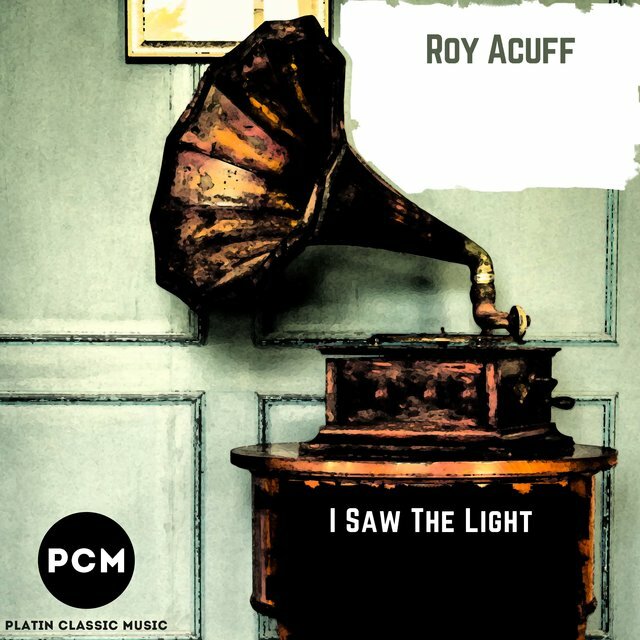 Before he had a chance to play, he was struck by a severe sunstroke while he was on a fishing trip; after the sunstroke, Acuff suffered a nervous breakdown. While he was recovering, he decided that a career in baseball was no longer possible, so he decided to become an entertainer. 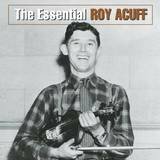 He began to learn the fiddle and became an apprentice of Doc Hauer, a local medicine show man. 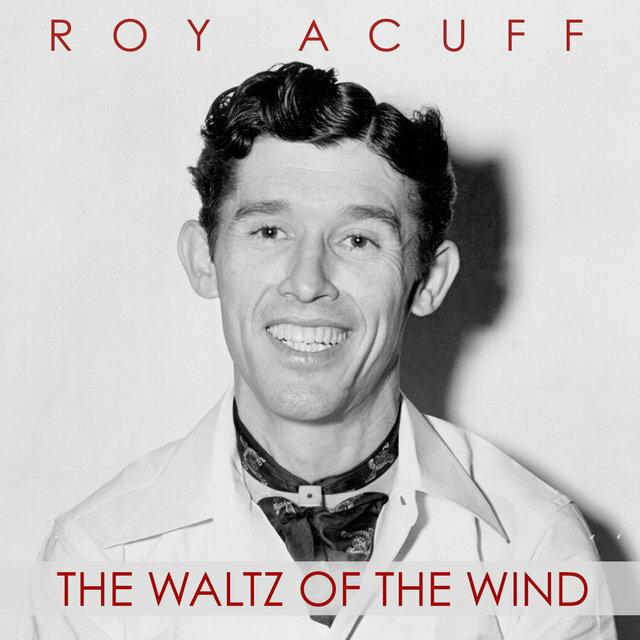 While traveling with the medicine show, Acuff learned how to be a performer — he learned how to sing, how to imitate, how to entertain, how to put on a show. 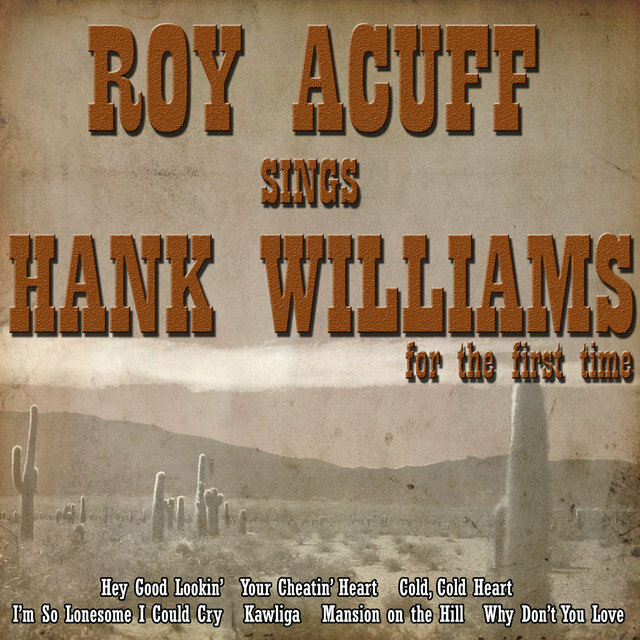 Soon, Acuff joined the Tennessee Crackerjacks, who had a regular slot on Knoxville radio station WROL. Although he was performing frequently, he wasn't making any significant headway, failing to become a star in Tennessee. 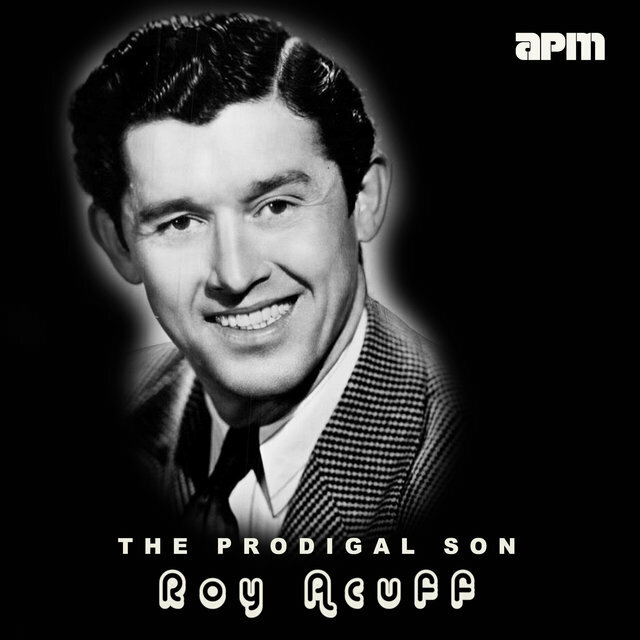 One song changed that situation — "The Great Speckled Bird," an old gospel tune that had become popular with the Church of God sect. 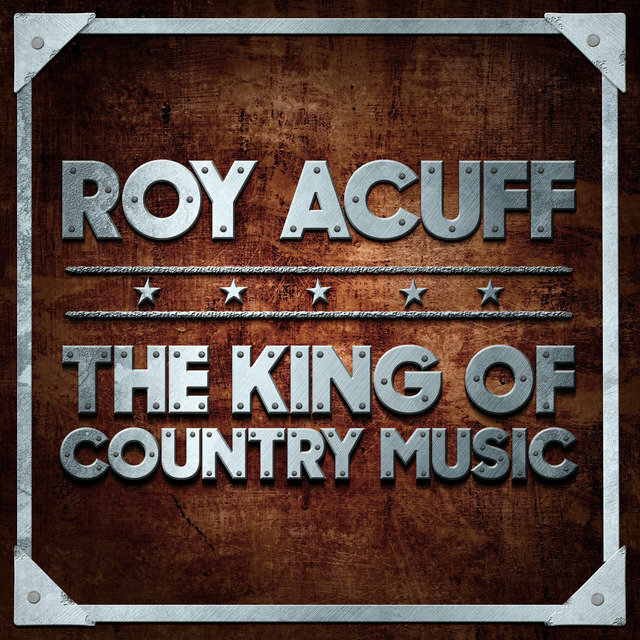 After another radio entertainer wrote the words out to the song, Acuff began performing it in his shows. 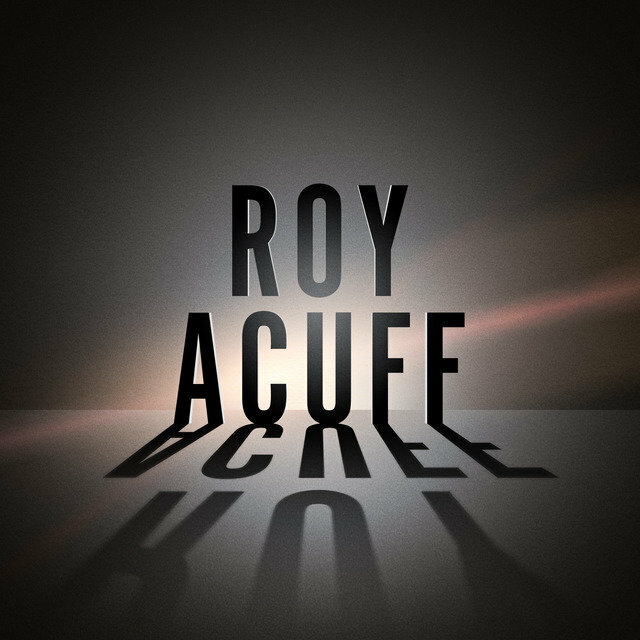 Quickly, he became popular throughout the eastern part of Tennessee and was asked to record the song by ARC, a record label with national distribution. 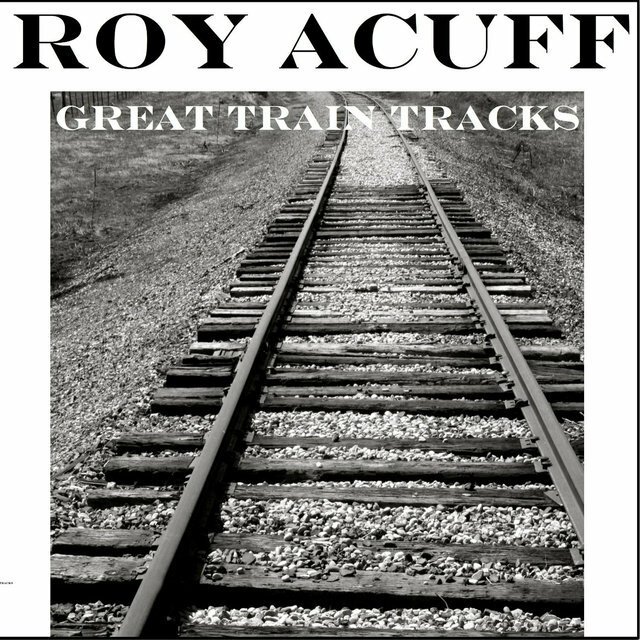 Acuff headed north to Chicago for a recording session, which resulted in 20 different songs. 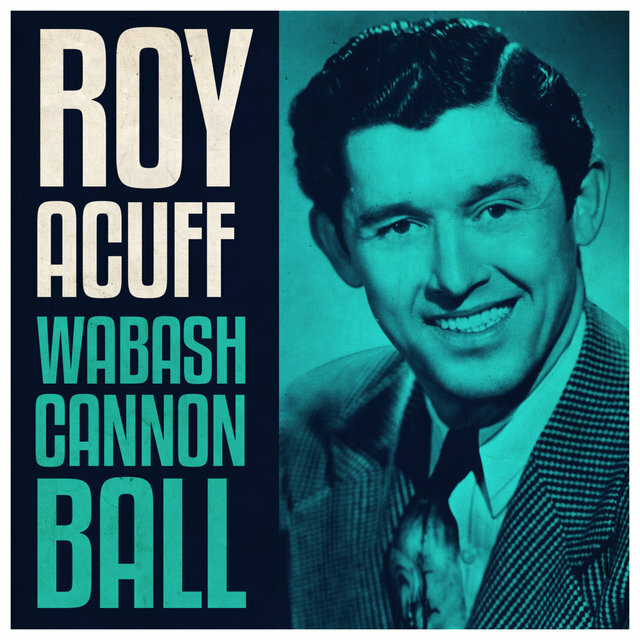 In addition to "The Great Speckled Bird," he recorded "Steamboat Whistle Blues" and "The Wabash Cannonball," another Tennessee standard that featured the singer imitating the sound of a train whistle; he also made a handful of risqué numbers during these sessions, which were released under the name the Bang Boys. 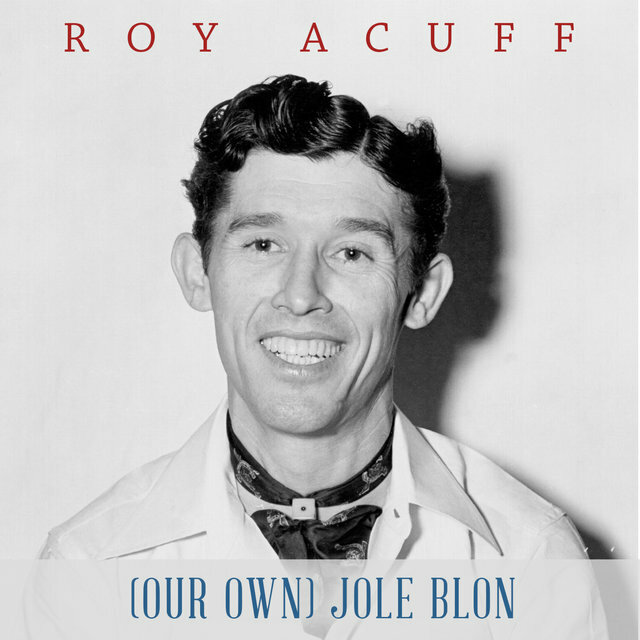 In 1938, the Grand Ole Opry invited Acuff to audition for the show. 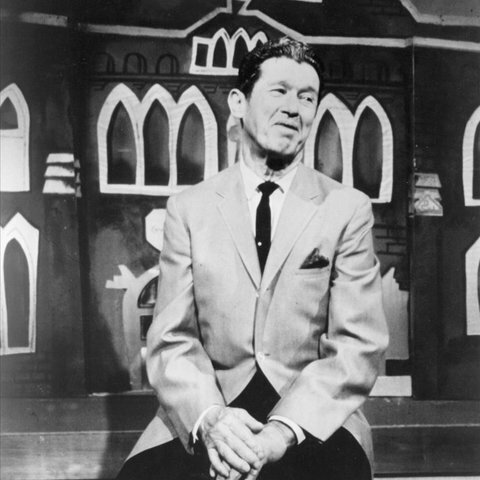 During the show, he sang "The Great Speckled Bird" and became an instant hit, prompting the Opry to hire him full-time. Before he was given his regular slot, the Opry insisted that he change the name of his band to the Smoky Mountain Boys. 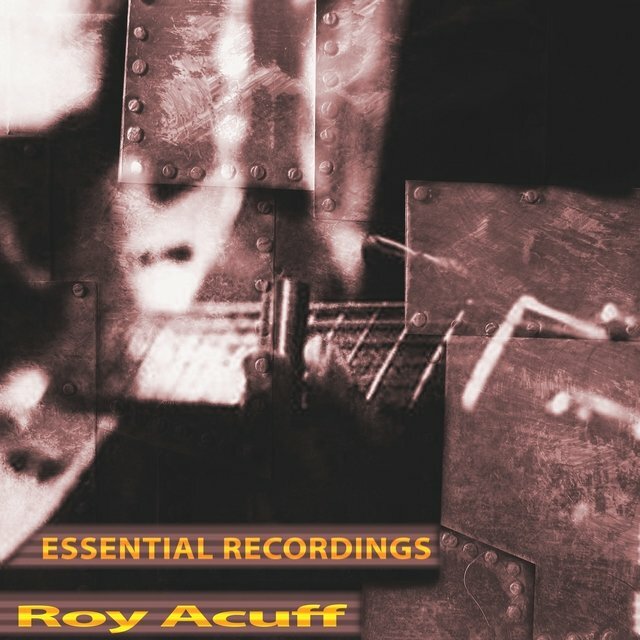 The following year, Acuff reassembled his band, with the most notable addition being Bashful Brother Oswald (Pete Kirby), a dobro player who sang high harmonies. 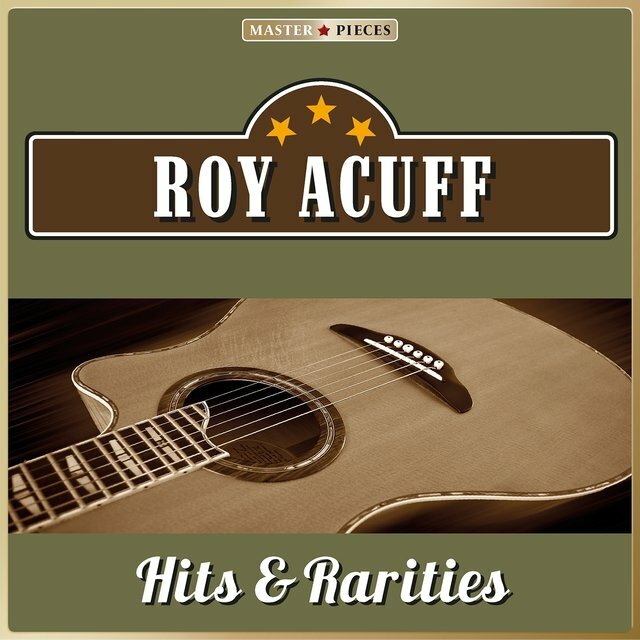 Roy Acuff became a national superstar during the '40s, scoring a long string of hit records, which included the classics "The Wreck on the Highway," "The Precious Jewel," and "Beneath That Lonely Mound of Clay," among many others. 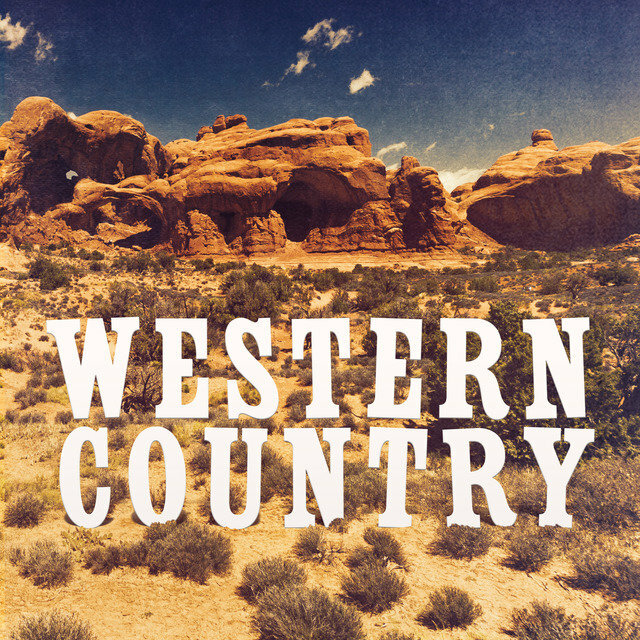 During this time, he discovered that there was a potential gold mine in music publishing. 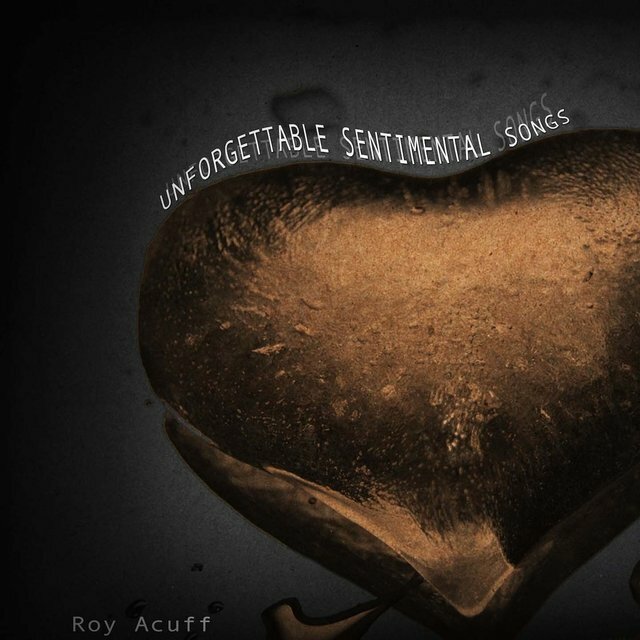 Acuff had printed his own songbook, which sold a staggering 100,000 copies. 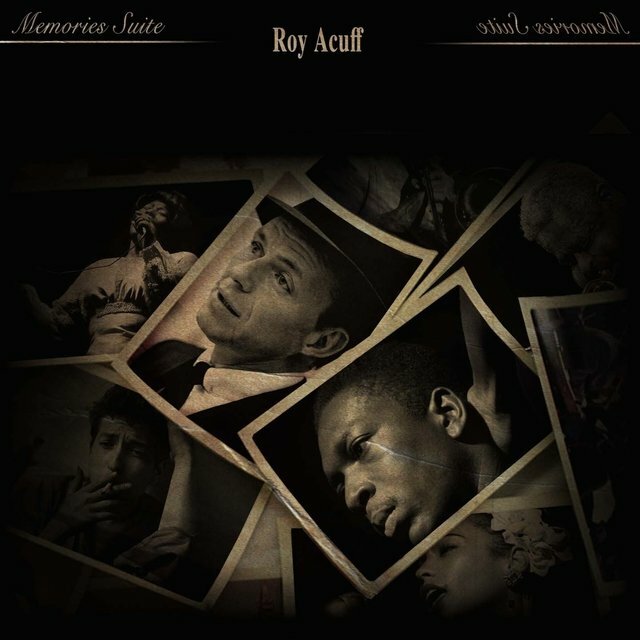 Publishers in New York tried to acquire the rights to his songs, but the success of the songbook convinced Acuff to hold on to the songs and seek out the help of Fred Rose, a professional songwriter and pianist working in Chicago. 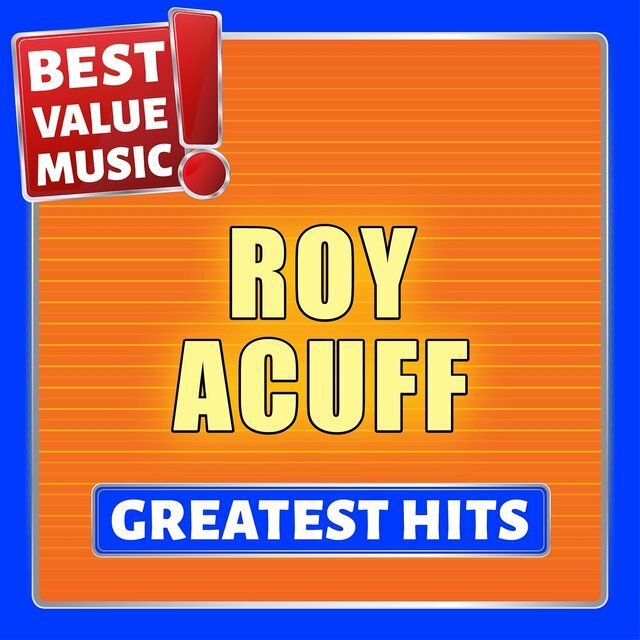 The pair founded Acuff-Rose Publications in October 1942, using Acuff's songs as its base; Rose also added his songs, including "Faded Love," "Deep Water," and "Blue Eyes Crying in the Rain." 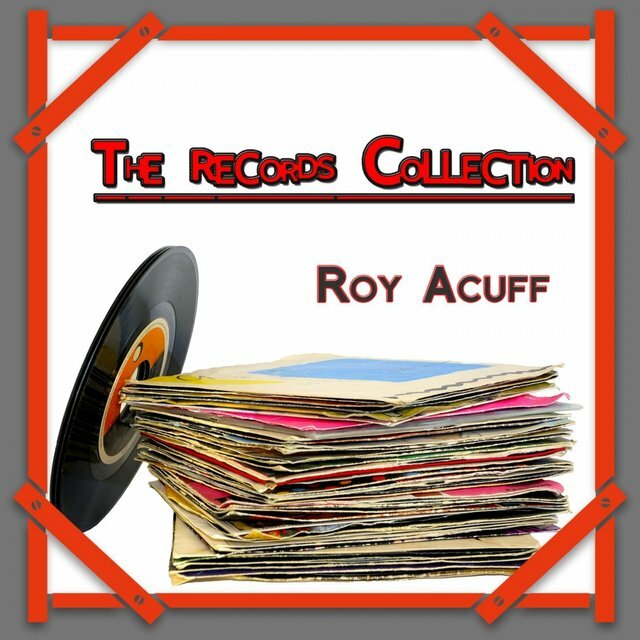 Acuff-Rose was an immediate success, and over the next two decades many of the most popular songs and songwriters were the property of the company, including the songs of Hank Williams, the Louvin Brothers, Don Gibson, Roy Orbison, the Everly Brothers, John D. Loudermilk, Boudleaux & Felice Bryant, and Redd Stewart & Pee Wee King's "Tennessee Waltz." 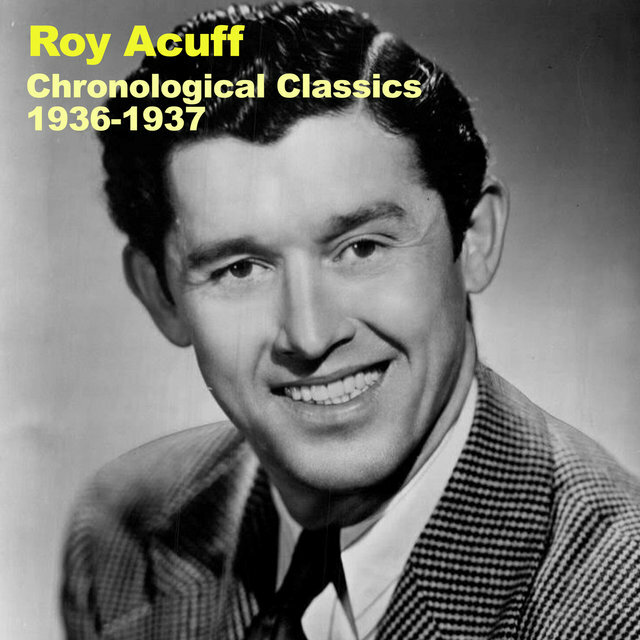 In the late '40s, Acuff continued to rule the country charts, as well as scoring a number of pop crossovers ("The Prodigal Son," "I'll Forgive You, But I Can't Forget"). For most of the '50s, he concentrated on touring — he didn't have a single charting record between 1947 and 1958, returning with the Top Ten hit "Once More," as well as two other Top 20 singles, "So Many Times" and "Come and Knock." 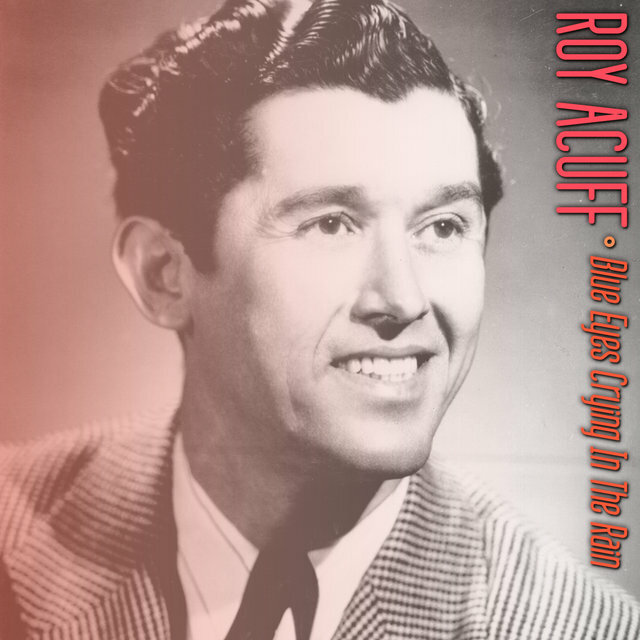 In 1962, he became the first living performer to be inducted to the Country Music Hall of Fame. 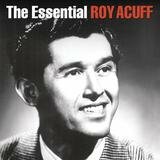 The '60s yielded some hits, yet he continued to concentrate on touring; by the end of the decade, he decided to leave the road, staying at the Grand Ole Opry. 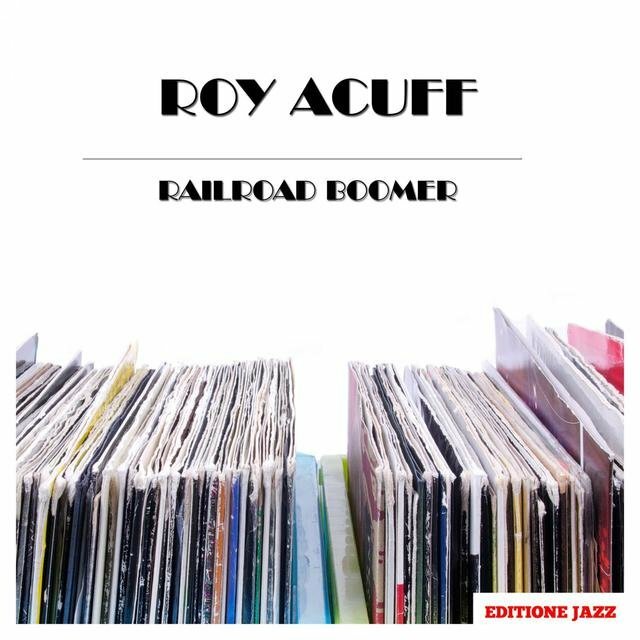 The beginning of the '80s was a difficult period for Acuff, as he experienced the death of his wife and several longtime bandmembers, including pianist Jimmie Riddle and fiddler Howdy Forrester. 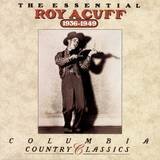 In 1987, he released his final charting record, an inspirational duet with Charlie Louvin called "The Precious Jewel."